Sandringham Project In Community Empowerment: A big thanks for all your ideas! A big thanks for all your ideas! Thank you to everyone that came along to our events and gave us your ideas on how the Sandringham Reserve and Playground could be upgraded! We have compiled your feedback and given it to the Auckland Council to give them some ideas to start the process. 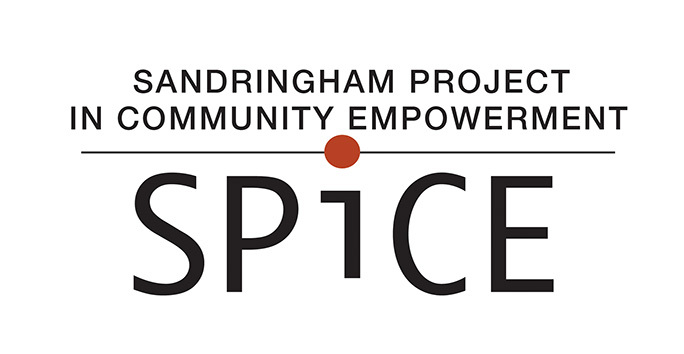 Later this year Council will come back to SPiCE with a short list of ideas - so keep an eye out because we'll be asking for you to tell us what you think of these suggestions.